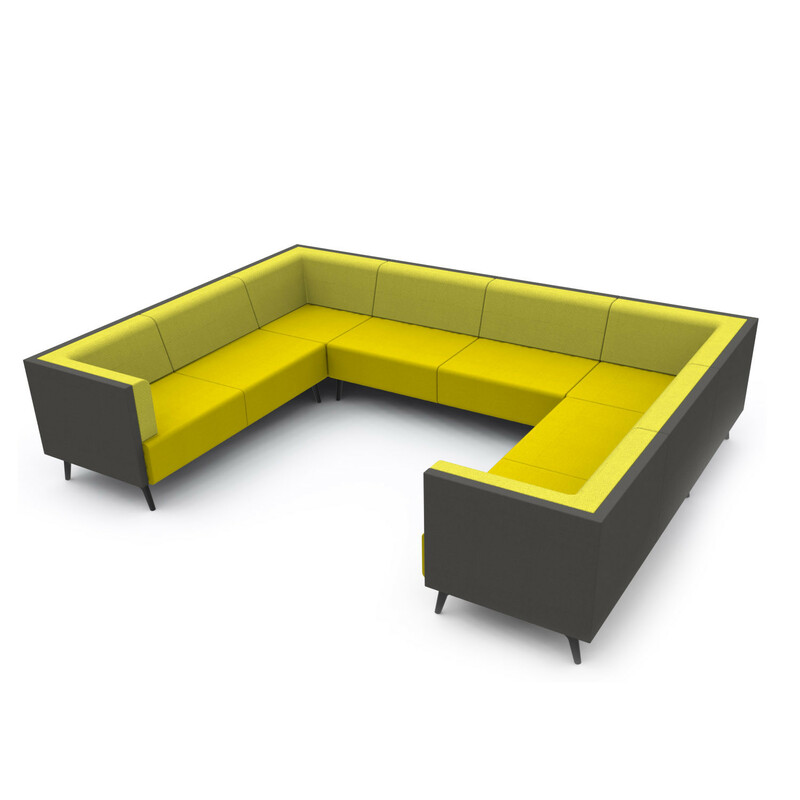 Tryst Sofa Range by Roger Webb Associates offers a broad selection of modern soft seating solutions for office breakout areas. 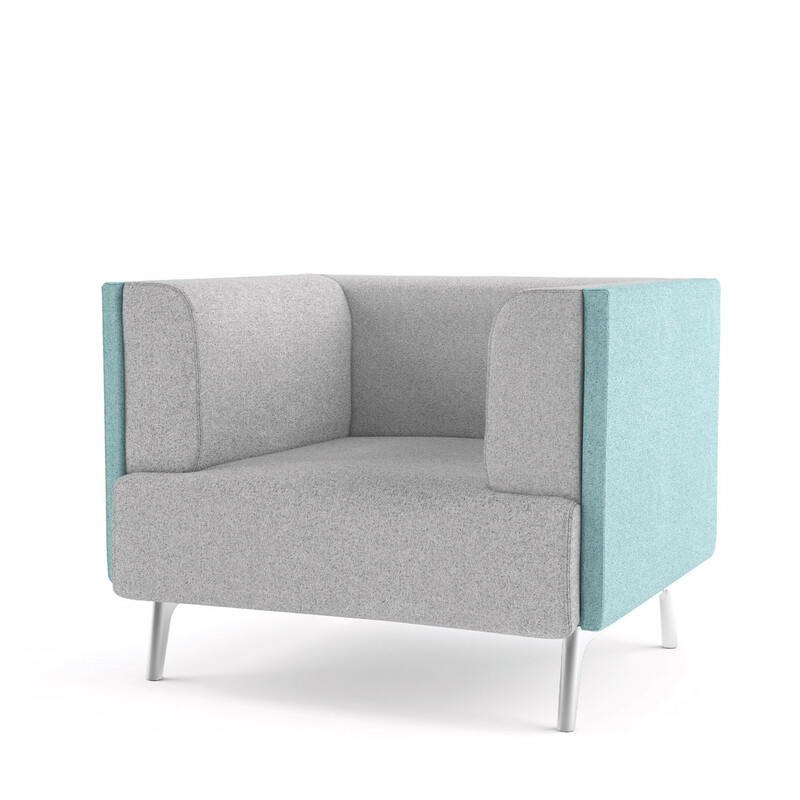 As part of the Tryst family, which includes Tryst Privacy Booths, the Tryst Sofa Range consists of low back and high back armchairs and sofas. 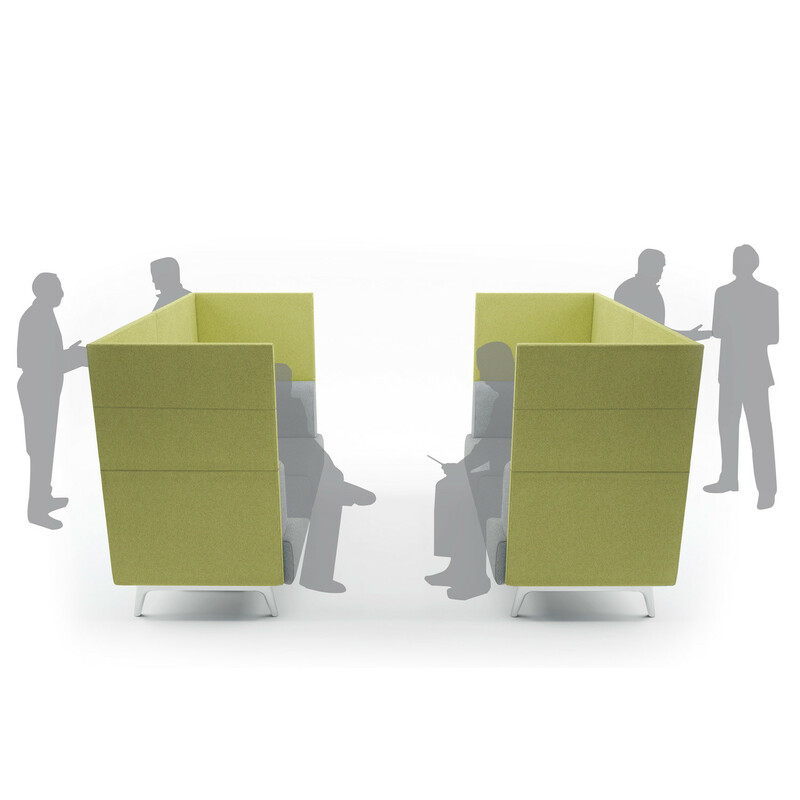 A structural steel under frame, cast aluminium legs and hard wood subframe provide a durable construction while sprung seats and generous CMHR foam delivers plenty of comfort. 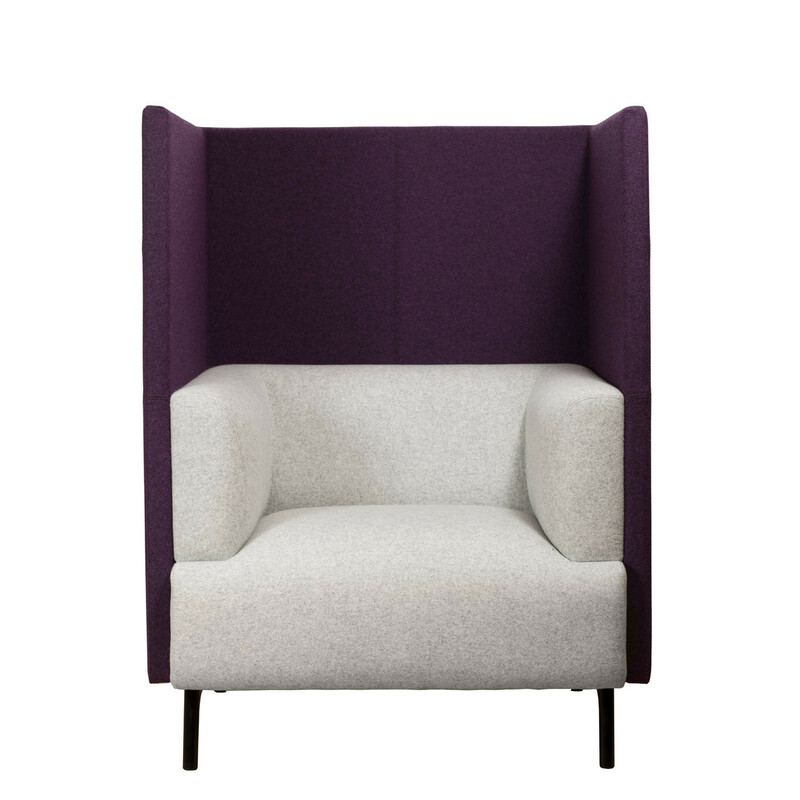 With a wide variety of fabrics, colours and textures, Tryst can aesthetically coordinate or contrast with a wide range of architectural landscapes. 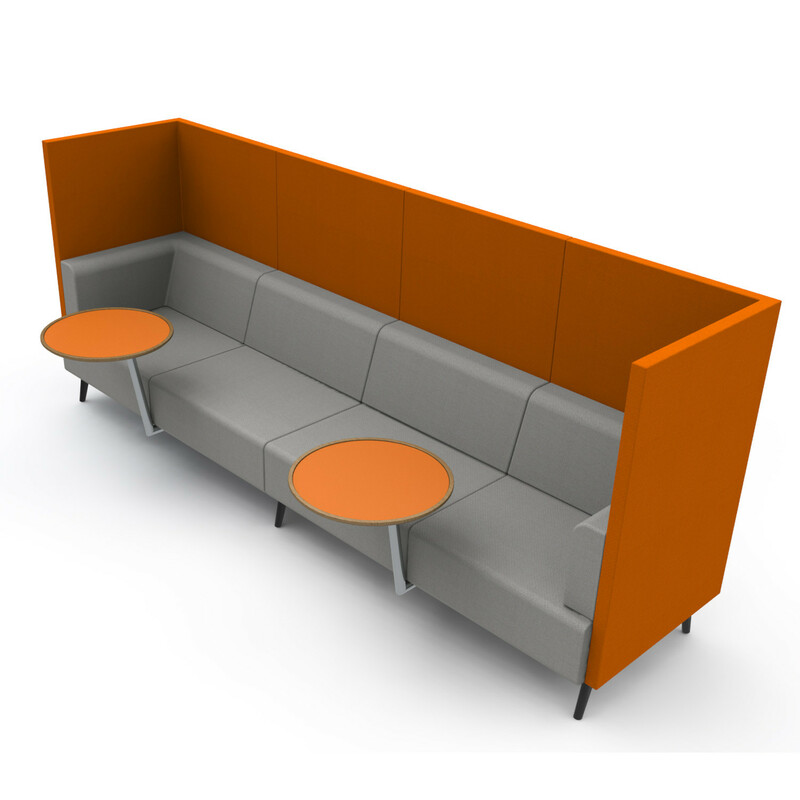 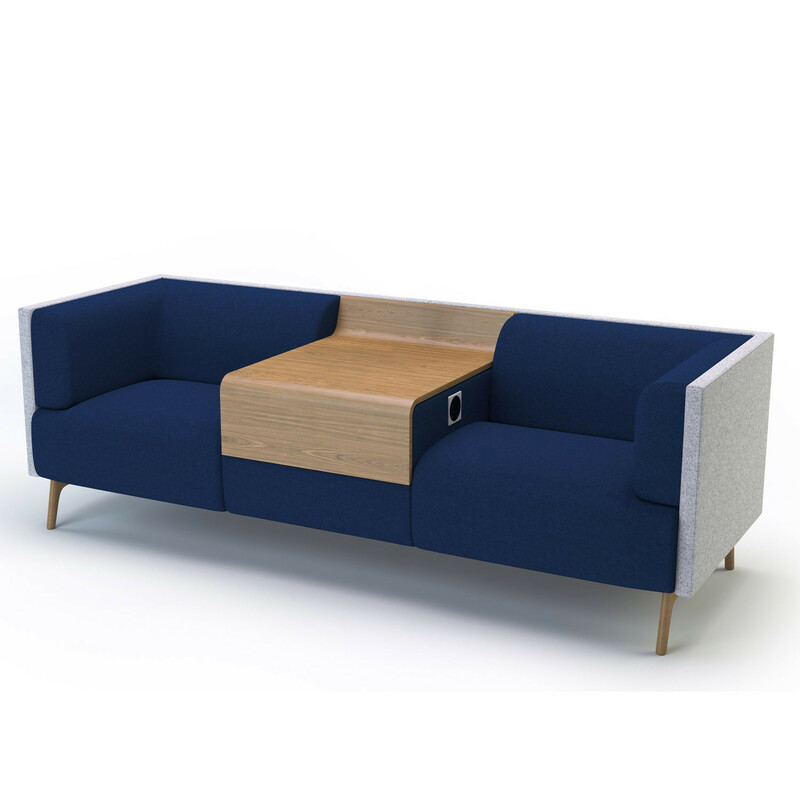 Tryst High Back Sofas provide privacy for informal meetings, private phone calls or just "me time" when you need it in a noisy office. 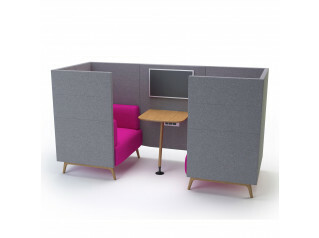 This is optical and acoustic screening in the 21st century. 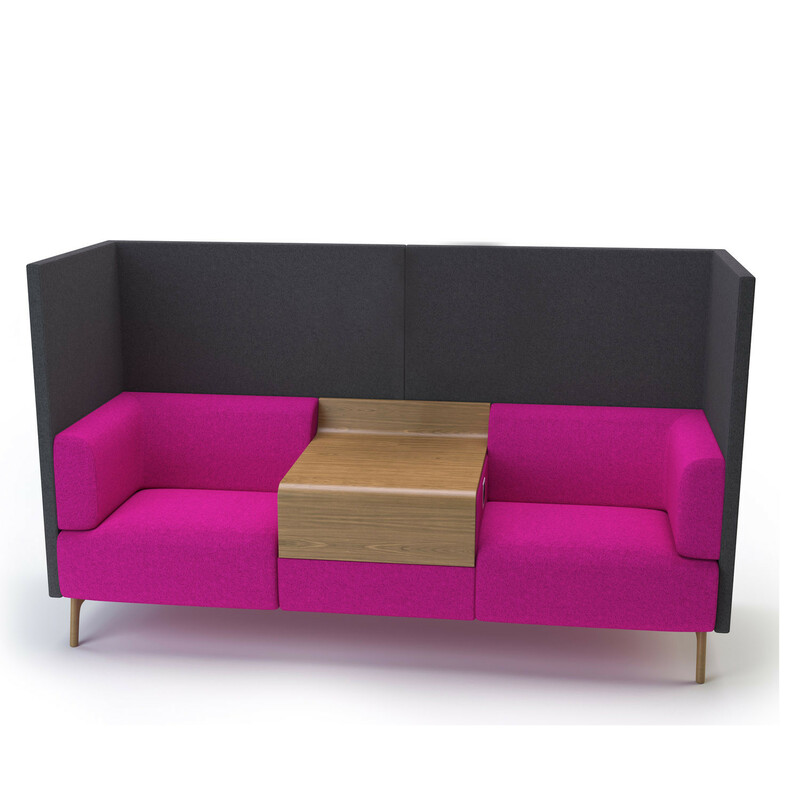 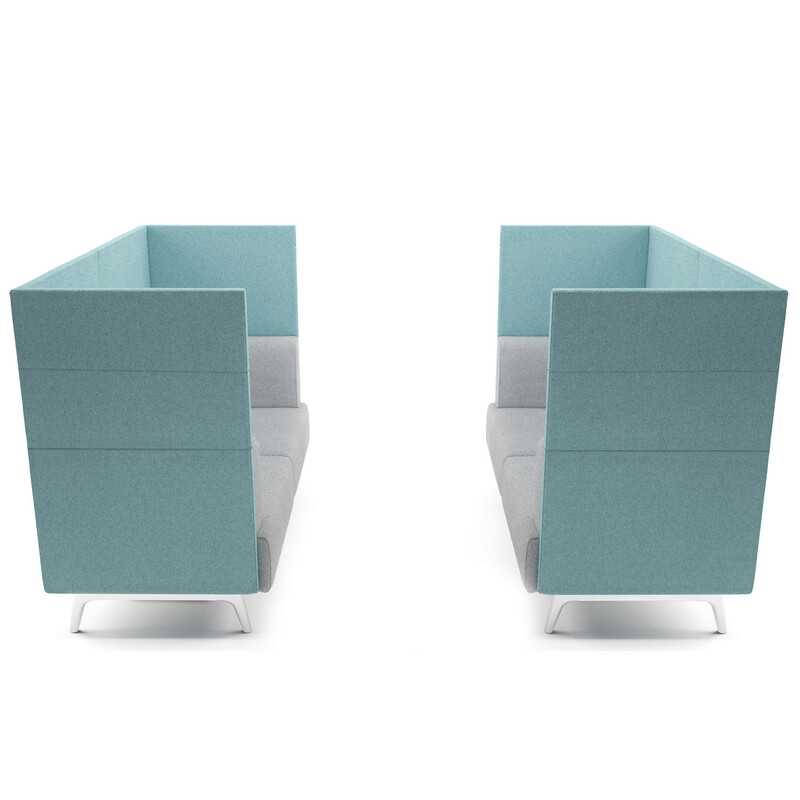 The Tryst Low Back Soft Seating option is ideal for contemporary office reception areas, breakout areas and modern lounges. 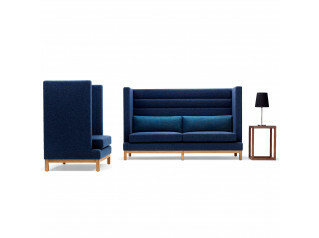 Amongst what is a considerable selection to choose from, are Tryst U-Shaped Sofa and Tryst L-Shaped Sofa - with right and left hand options. 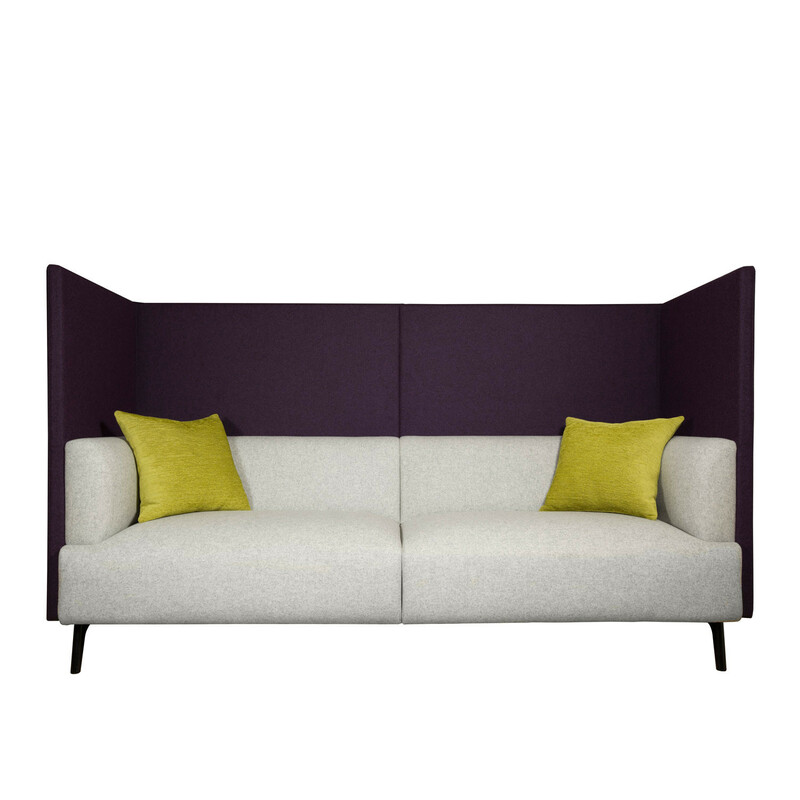 You are requesting a price for the "Tryst Sofa Range"
To create a new project and add "Tryst Sofa Range" to it please click the button below. 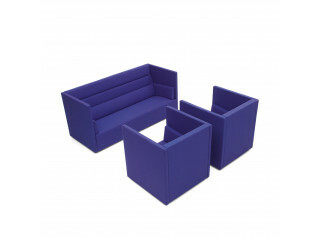 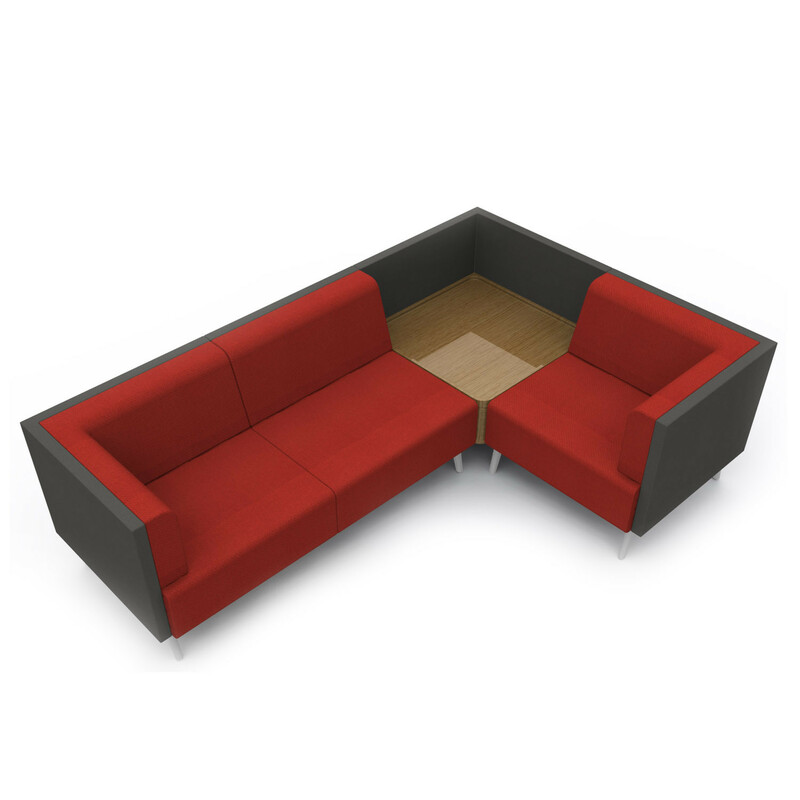 To add "Tryst Sofa Range" to an existing project please select below.